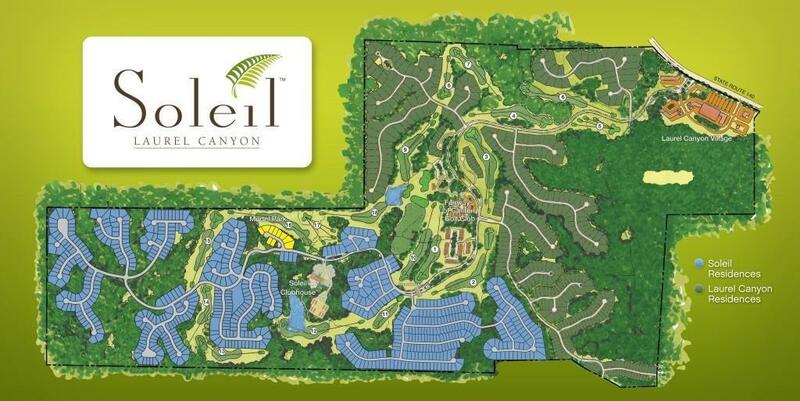 NEW CONSTRUCTION IN SOLEIL LAUREL CANYON! 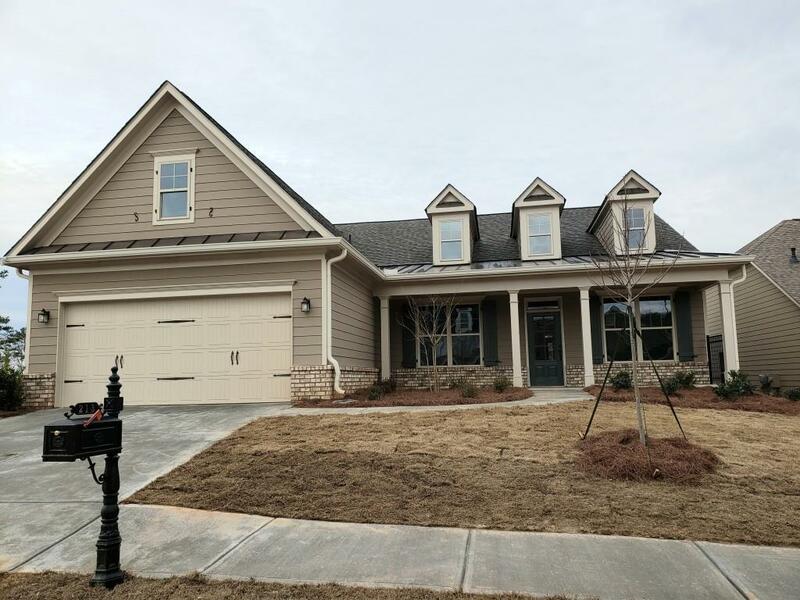 THE JASPER FLOORPLAN W/BASEMENT W/GARAGE EXT, BAY WINDOW IN MASTER, COVERED PORCH ON LEVEL HOMESITE. 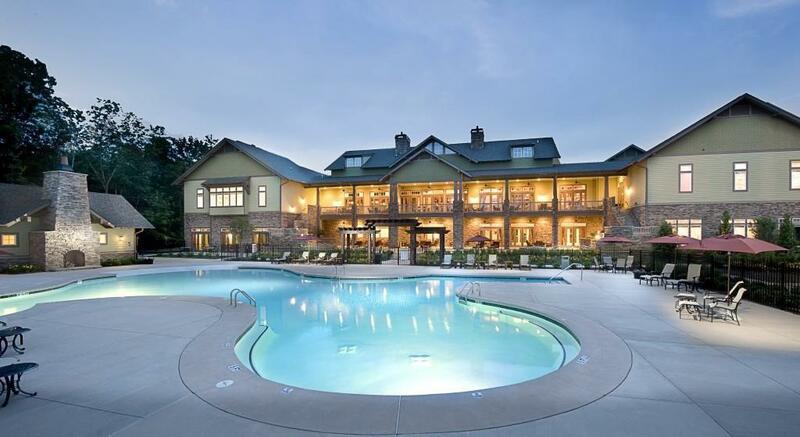 LOCATED IN AWARD WINNING ACTIVE ADULT COMMUNITY SOLEIL, FEATURING 24 HOUR MANNED GATEHOUSE, MASSIVE CLUBHOUSE WITH FITNESS CENTER, INDOOR AND OUTDOOR POOL, CARD ROOM, BILLARD ROOM, GOURMET TEACHING KITCHEN, 8 TENNIS COURTS, PICKLEBALL COURTS, AND BALLROOM W/STAGE. COME LIVE THE SOLEIL LIFESTYLE!